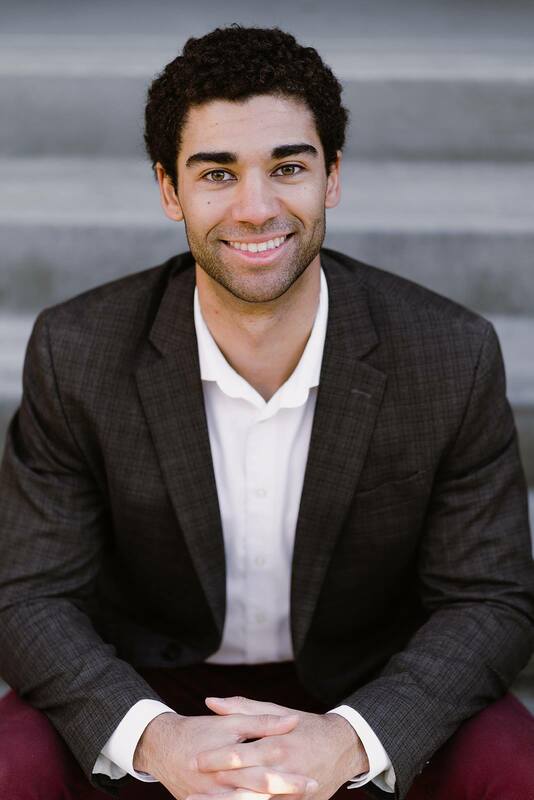 Marcus Lathan is a full service real estate broker in Oregon & Washington. From luxury condos to residential listings & purchases, Marcus leverages his experience and expertise to serve a wide variety of clients. 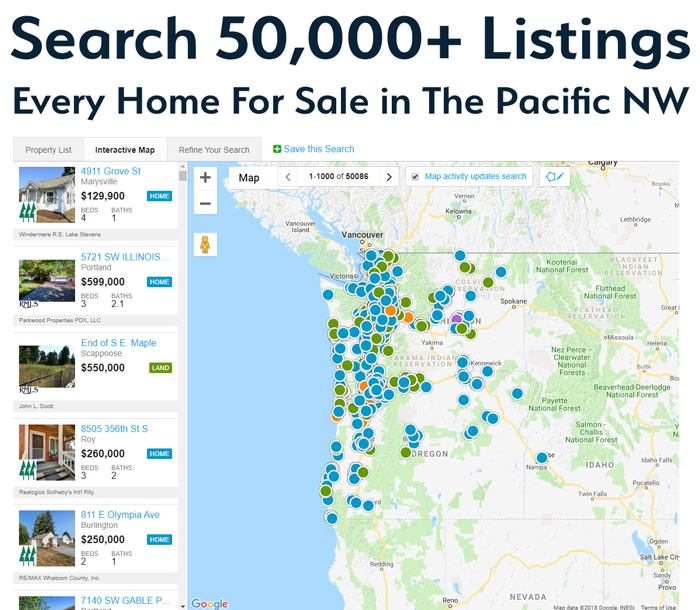 Questions about the real estate markets in Oregon or Washington? Listing courtesy of Veracity Real Estate Group.